Mine too. Furious, as they countlessly listed it for sale at a low price, hiking it and then listing it for a sale price again. That was no mistake, but they clearly didn't want to fulfill orders. Remember that Bezos need to pay a lot of money to his wife under current divorce proceedings. You realize you are attributing sentience to an algorithm. 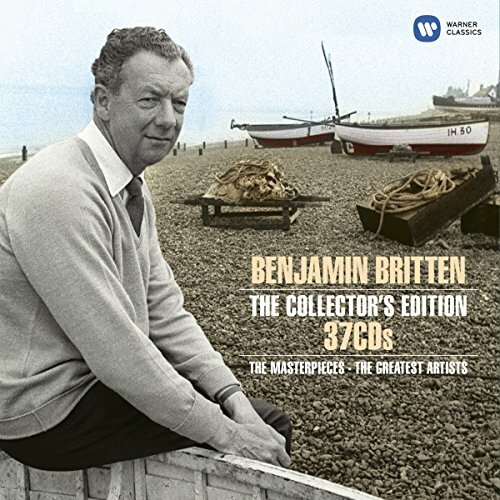 The 37-CD Britten EMI box is down to £25 on AMZ UK albeit with a 1 to 2 months wait. 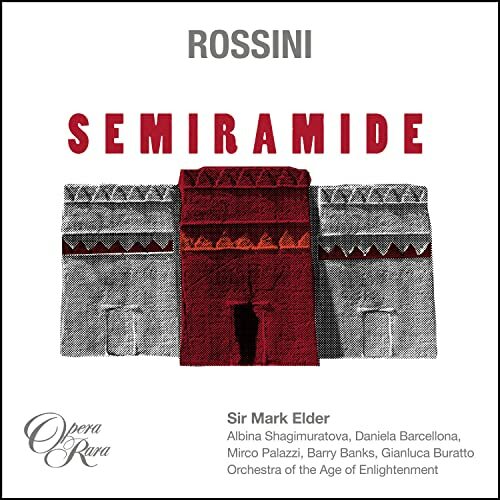 So I saw Semiramide from Opera Rara on sale as a FLAC download for $12.50 ($14.50 for hi-res, but the what do I need that for when most of my listening is on the computer, especially opera) from Presto. Ok, at that price, you can't go wrong, so I downloaded it. It seems to be on sale at Amazon and the Opera Rara site itself, but for some reason Presto has it the cheapest. The only downside is that they have beautiful booklets and I will only be able to read it on the computer. Still, it's worth the $30 savings of buying the discs at $40-50+. It looks like Opera Rara are a decent download deal on the website, but I love their booklets (a rare company where they are really great for the most part, excluding some early ones and some recent ones when they lost the Peter Moores funding). Their Philips analogue box is similarly priced. I just bought the DG Originals II, Fricsay Orchestral box, Barenboim, and Solo and Chamber Ashkenazy box, all for about $200US. 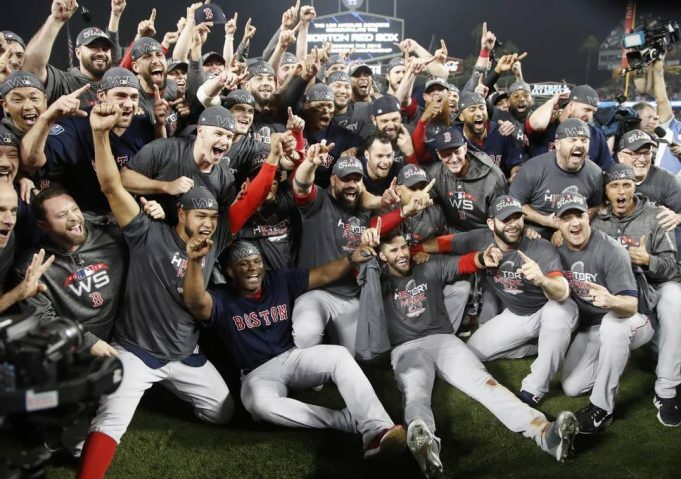 Hard to beat! What is weird is that several of their discounted items (the Fricsay, the Decca Mono, Bernstein Orchestral Box with NYSO) were OOP, or so I had thought. I bought it as part of the recent 3 for 2 sale, but must admit not having listened to much of it yet, but just now checking out a 1951 recording of Bach's Partita No. 5 I can say that they seem to have done a very good job with the remastering as it's mono is clean and full, almost sounding like a later stereo recording. 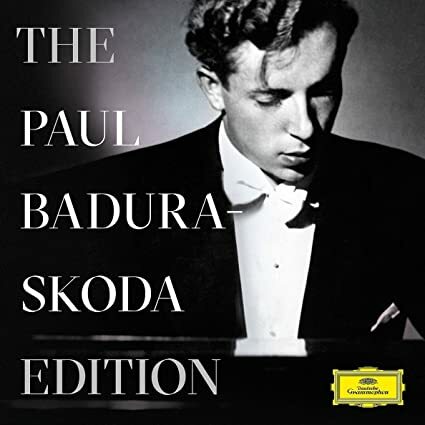 Badura-Skoda is a very reliable interpreter, and the box has a nice mixture of concertos, solo work and a smattering of chamber music. I am especially looking forward to listening to the last two CDs with Mozart and Schubert pieces for piano four hands or two pianos played with Jörg Demus. 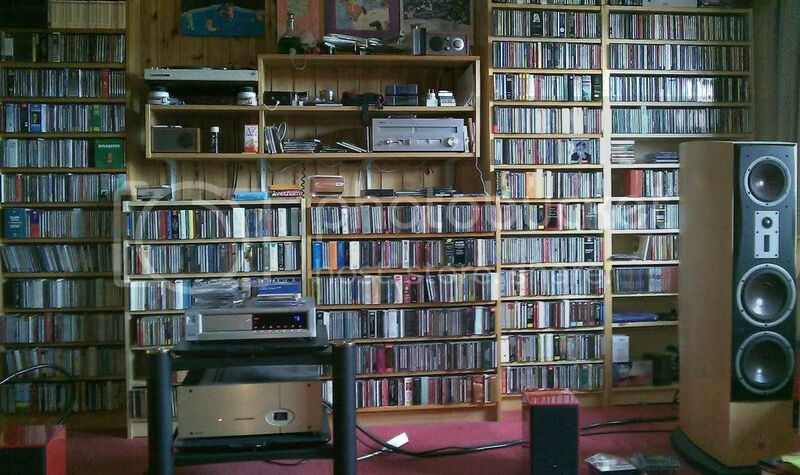 I went for the Decca Recitals, Jochum and Phillips Analogue sets a few weeks ago already ... a few others I've had for a while (Fricsay, Callas) or decided against buying (DG Originals II, Decca Piano, Stokowski) ... at this time I did go with the Barenboim though, that was just too tempting and I have hardly any of his recordings (the Mozart concertos and the things he made with Jacqueline du Pré on EMI only I think). The Badura-Skoda is good from what I've heard (half or a bit more), but then he hardly ever is my top favourite - but then I definitely need to spend more time with his second/HIP Schubert cycle, as well as with the first one that's out on Sony again, his Mozart - both old, again reissued on Sony recently, and later HIP on naïve - is very good as well.
. 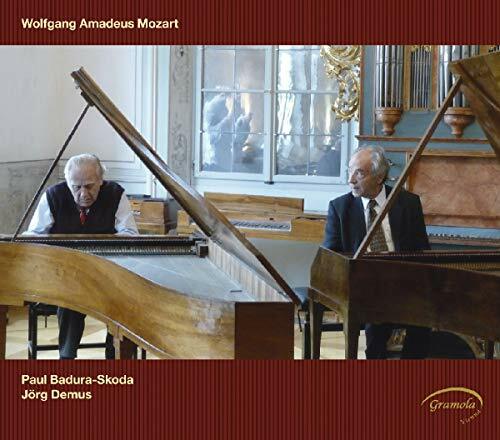 I am especially looking forward to listening to the last two CDs with Mozart and Schubert pieces for piano four hands or two pianos played with Jörg Demus. 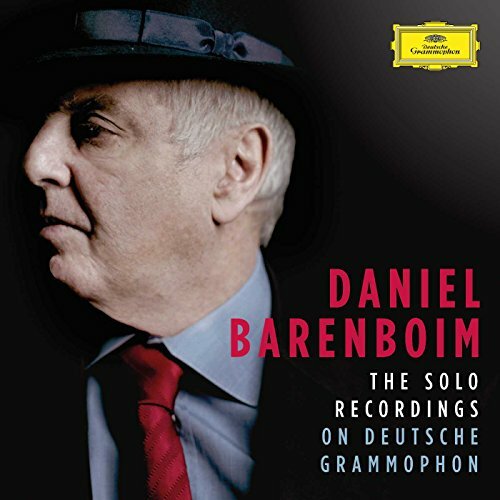 In looking that up, I noticed there is also a 2CD issue of the duo playing Schubert, most of it recorded in 1978, and other PBS on Gramola that interests me, and might interest you. But of course they are not SDCBs. A heckuva bargain at that price. I bought the Stokowski Phase 4 set. I was interested in the Mehta set, until I noticed that it does not contain complete recordings in that genre, but selections. And it turns out they omitted most of the ones that I would have been most interested in.